The Aspire staff publishes a monthly newsletter to supplement the yearly print edition of the magazine. 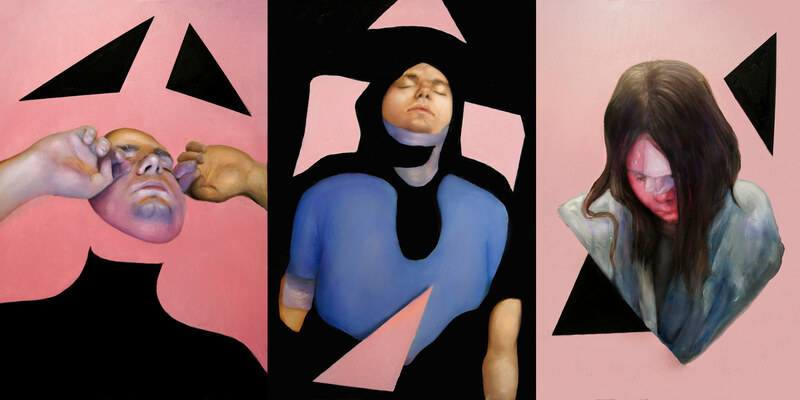 Keep up with the lastest news from the Ernestine M. Raclin school of the arts. 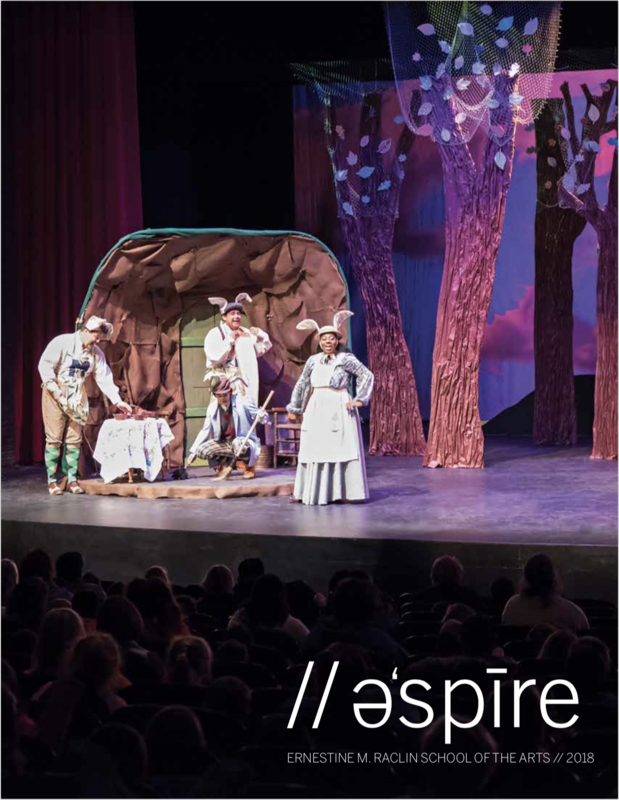 Aspire is published annually by the Ernestine M. Raclin School of the Arts, Indiana University South Bend, for our alumni, students, friends, faculty, and staff. On the cover: Michele's Little Hearts Theatre celebrates 55 years of serving elementary level children with "Peter Rabbit".